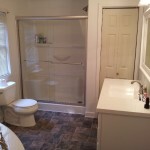 We are a contractor for all your home improvement needs in the Roanoke area. 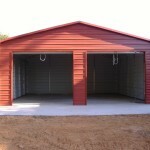 We are focused on customer satisfaction and quality workmanship and materials. 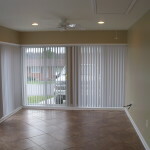 If you are looking for the contractor who focuses on quality, timeliness, and cleanliness you've found the right one. We will do everything in our power to make sure you are satisfied with the job from start to finish. We can handle any home improvement project from start to finish. Services include complete remodels, flooring, pole barns, metal buildings, kitchens and bathrooms, additions, decks, siding & windows, carports, sunrooms, garages, & privacy fences.